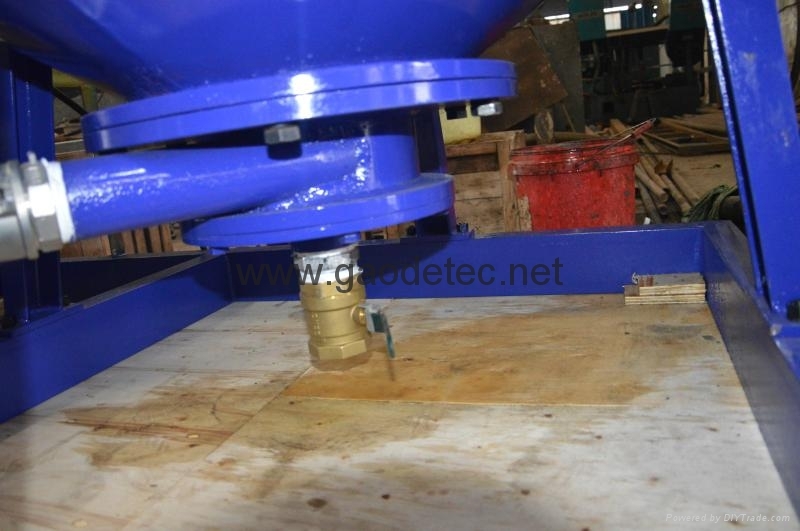 GMA500‐1000E cement grout mixer and agitator in one same station, int this case, could continuous cement mixing and grouting in ground/underground engineering. 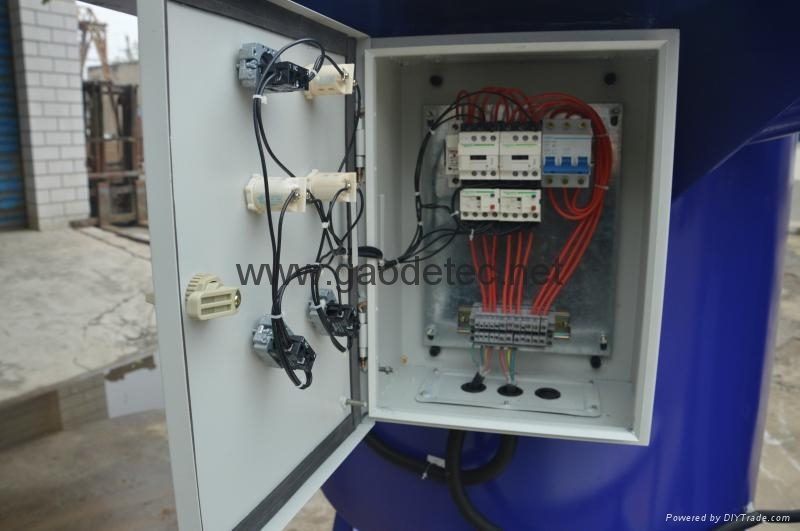 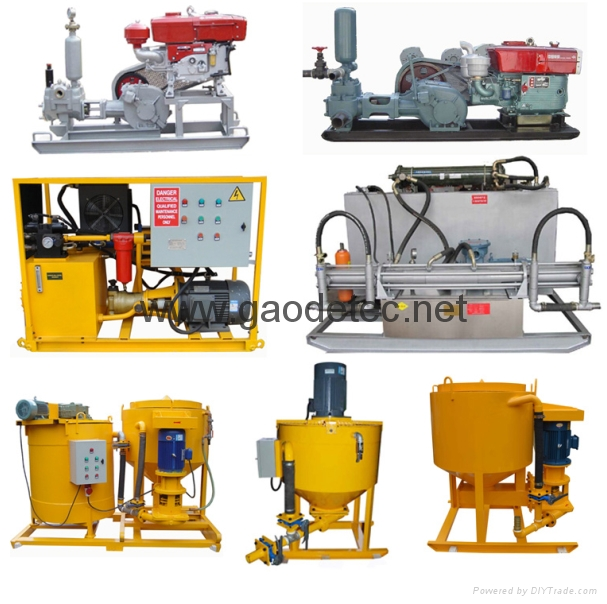 It can fast mix water, cement and additive, then the mixed slurry can be stored into a 1000 liters agitator, thus the mixing work and grouting work can be done continuously. 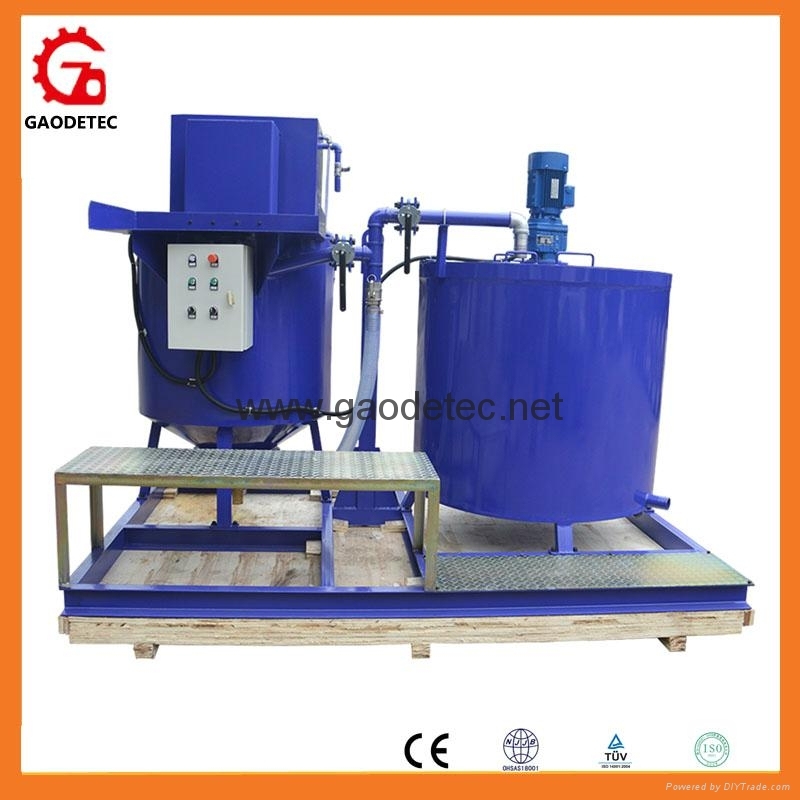 The GMA500‐1000E mixer and agitator separately for optional. 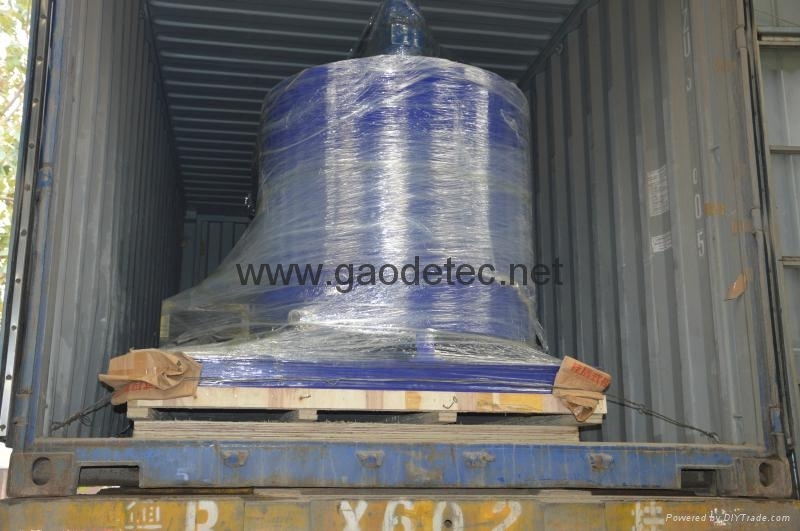 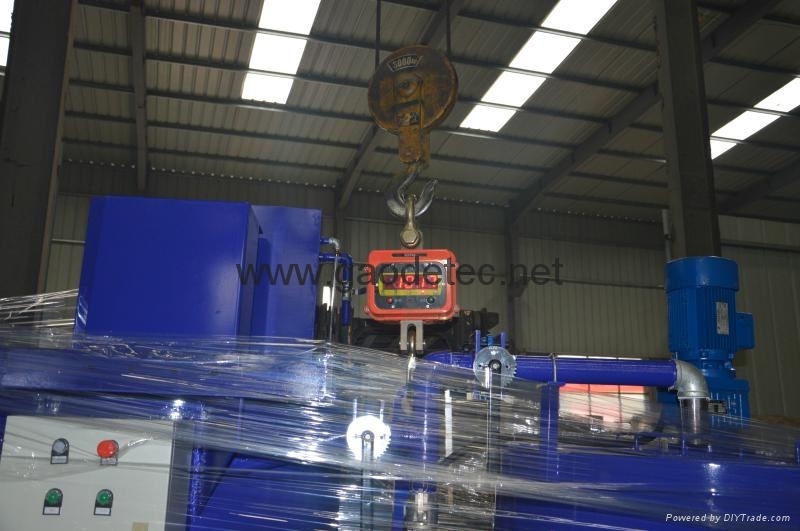 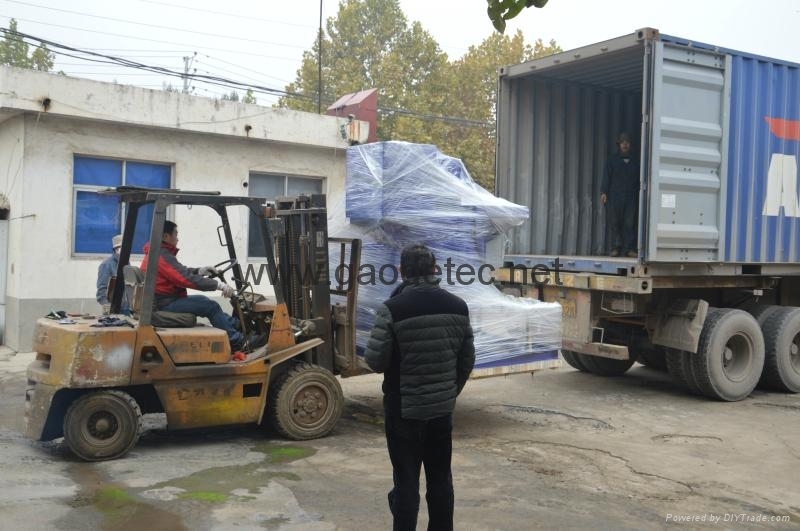 Packing︰ plastic wrap, plywood case, free-fumigation, standard export packing Or customised.